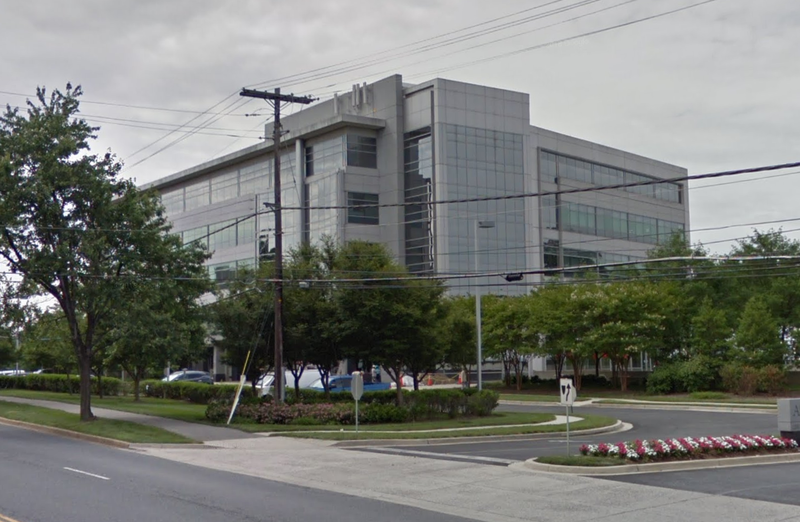 Rockville biotech firm NeoImmuneTech has received approval from the Food and Drug Administration to evaluate the effectiveness of a new combination treatment for high-risk skin cancers. With partner Genexine, NeoImmuneTech will try the combination of Hyleukin-7 (IL-7-hyFc) and atezolizumab (Tecentriq ® ) to tackle these cancer cases. Hyleukin-7 is NeoImmuneTech's flagship product. The multi-center, open-label trial will be conducted in the United States, the company announced yesterday.